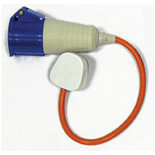 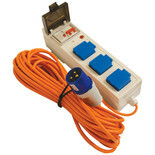 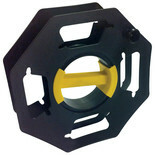 An ergonomically designed cable tidy for use Camping –Caravanning or around the home or garden. 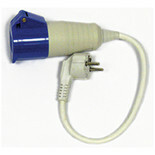 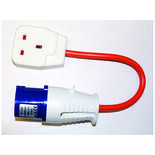 For use in the outdoors, garage use, marine, camping, caravans, generators, etc. 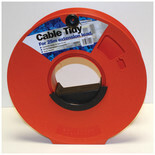 Ideal for use in awnings, tents and trailer tents. 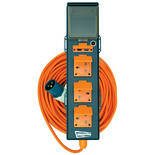 Horizontally aligned sockets means all sockets can easily be accessed and used at once.